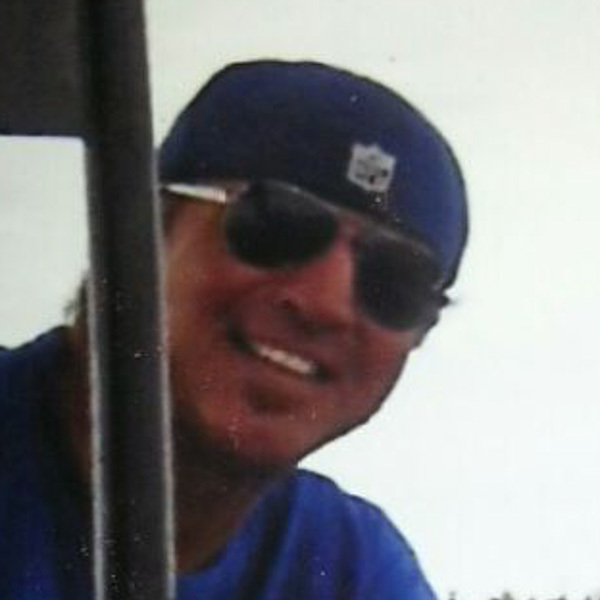 ​With 20+ years in the towing and salvage industry, Capt. Hansen has over 25,000 hours of logged tow time. He has conducted hundreds, if not thousands, of salvage operations. 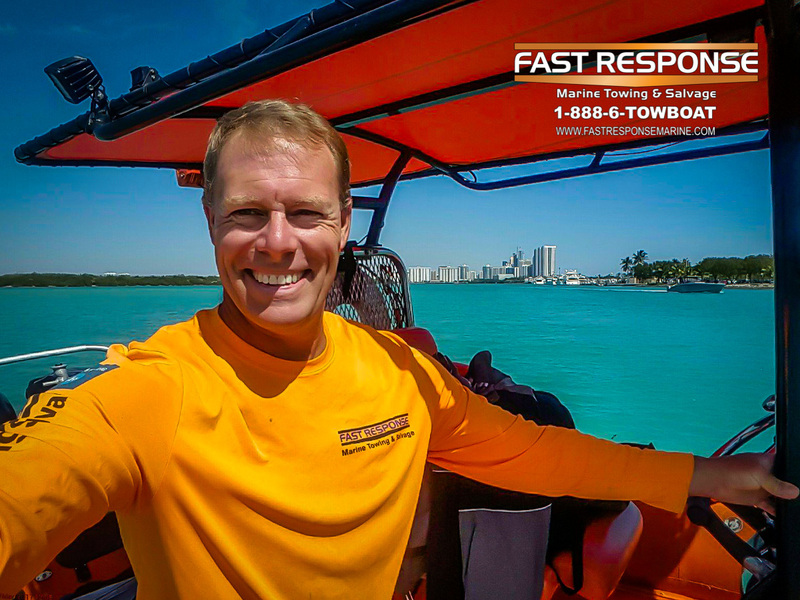 Against all odds with just one man and a boat, he founded Fast Response Marine Towing & Salvage in 2008 and hasn’t looked back. Responsibilities include all aspects of the business. Capt. 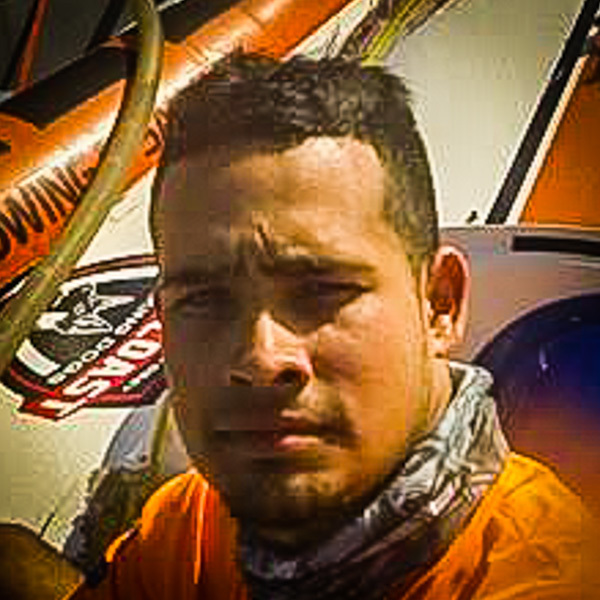 Bryant Niebruegge fell in love with boating after his in-laws introduced him to sailing in Peru. He joined Fast Response as a Patrol Captain in early 2017. Capt. Bryant holds a 100-ton Master Sea Captain License as well as a Bachelor’s Degree in Management and Human Resources. He served three years on active duty in the U.S. Army stationed in Colorado, and speaks English and Spanish. Capt. James is an ex-Coast Guard Coxswain. 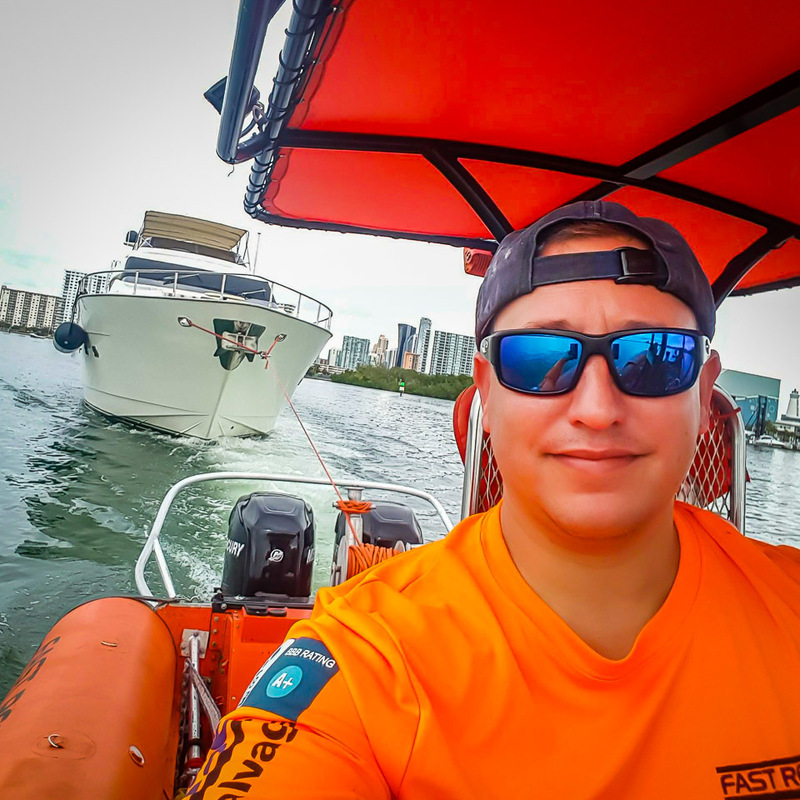 With years of experience working in the Coast Guard and captaining private yachts, he is a valued asset to the company. He has been engaged in commercial assistance towing and salvage since 2010. Originally, Capt. Pedro was our biggest fan after watching our television series “Shipwreck Men” on the Discovery Channel. He started off as a mate and eventually worked his way up to Patrol Captain. He has a multitude of computer and mechanic skills that benefit the company. He speaks English and Spanish.